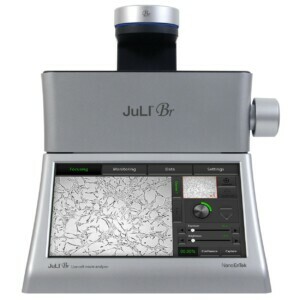 JuLI™ Br Live Cell Analyzer is an affordable and easy-to-use bright field cell history recorder. 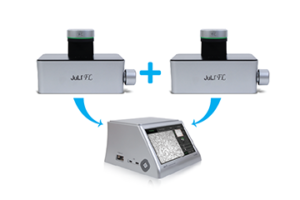 It can monitor up to two different samples using dual scope (2nd scope is optional). If it doesn’t need to monitor multiple wells simultaneously with fluorescence, JuLI™ Br can be used in any cell culture work and cell research. The JuLI™ Br Live Cell Analyzer can be operated inside a CO2 incubator for enough time to monitor cell culture. It means that researcher can perform cell culture in very safe and stable condition. The JuLi Br is designed to run one or two imagers from a single base. 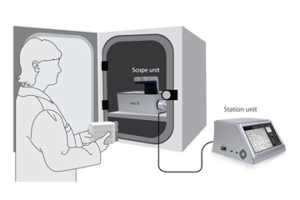 This simple advance allows you to compare data simultaneously, in the same incubator, of two samples under different conditions. Ideal for comparing control and experimental conditions, the controller base will actually overlay the data so quick comparisons can be made. Applications include time-lapse image capture and movie generation; automated cell confluence analysis; control of cells inside the incubator; real-time cell culture growth curve; comparison of two cell samples under identical incubator conditions; cell migration assays; wound healing (scratch) assays; monitoring of cell density and viability. The integrated display port allows for connection of a second display or a projector thus making JuLI™ Br suitable for teaching laboratories and educational institutes.